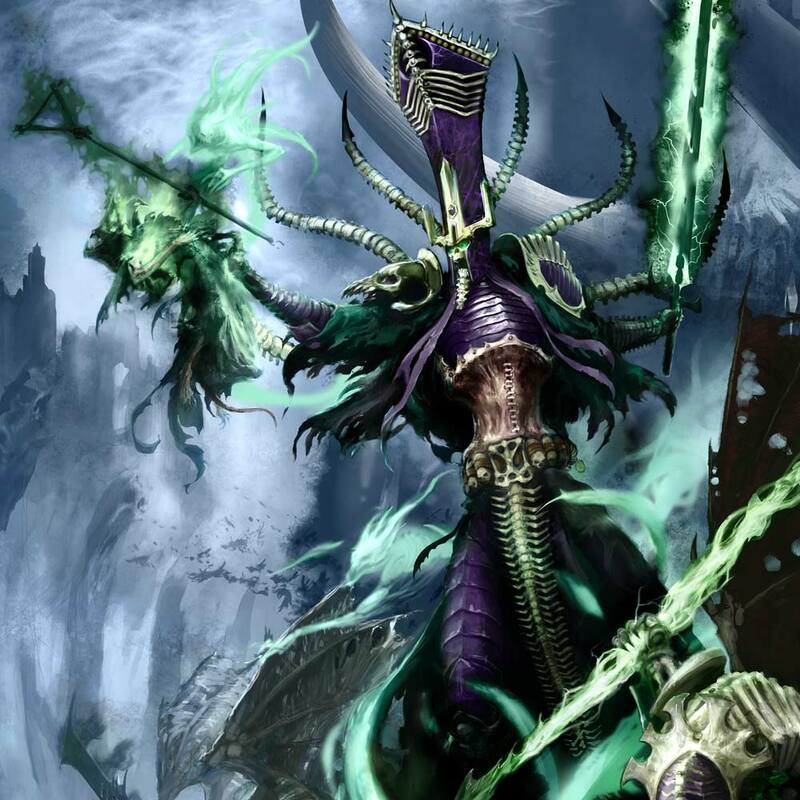 If you follow me on Instagram, you’re not only a very discerning individual, but you’ll likely be aware that I’ve recently been on a definite Age of Sigmar kick, getting into the game with first Beasts of Chaos, and then the Nighthaunt. 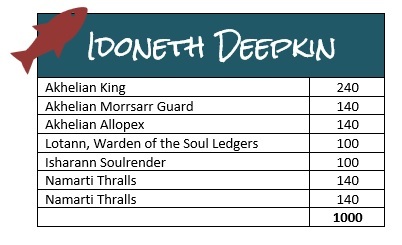 Well, I’m now joining my third grand alliance, and have been thinking for the past couple of weeks about finally making a move on the Idoneth Deepkin, having wanted to do things with these miniatures since they were released earlier in the year! 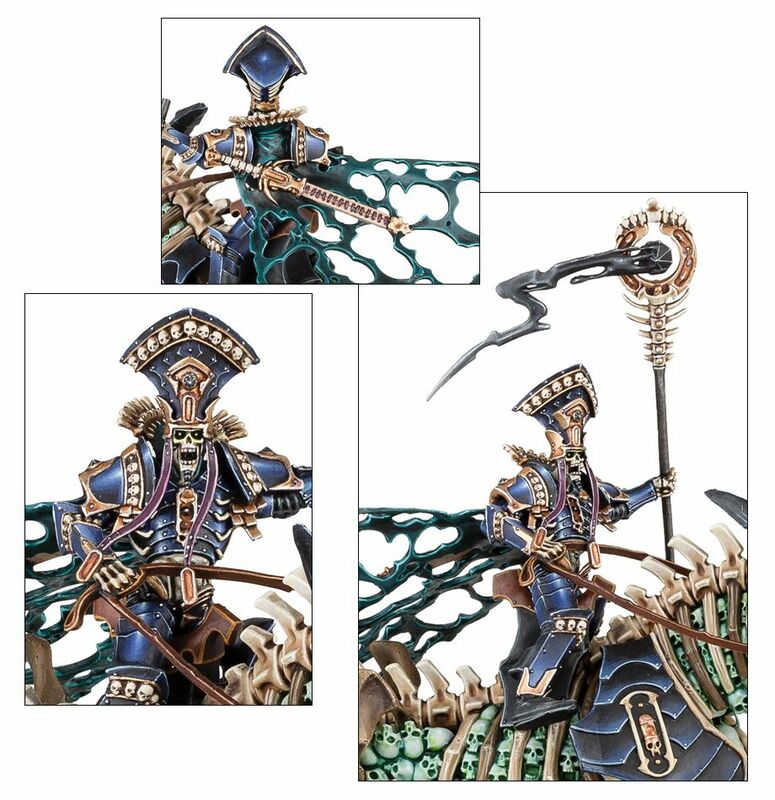 The Deepkin are quite similar, I feel, to 40k’s Dark Eldar, being pirate elves who reave the lands, in this case in search of souls. 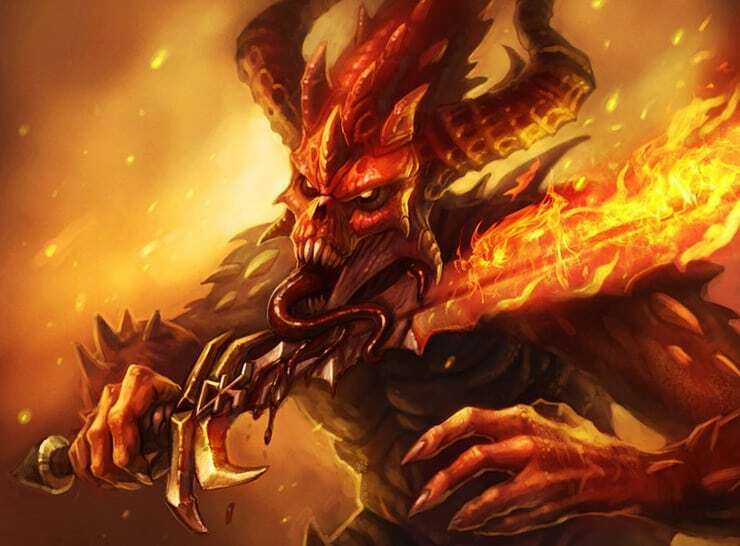 They’re really quite creepy when you delve into the lore, and the miniatures themselves are really quite fantastic! 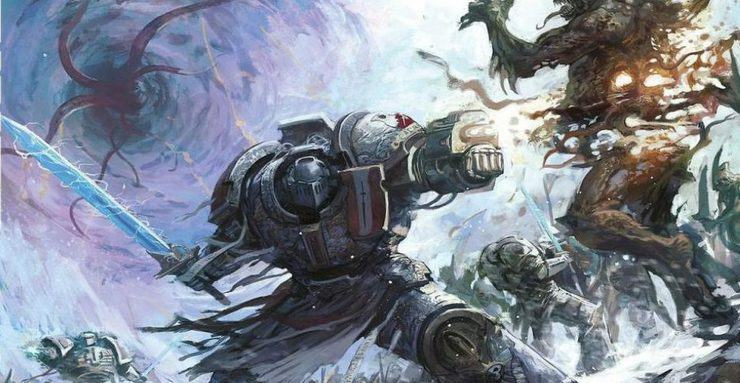 Of course, the fact that they’re also going to be getting a Battleforce Box this Christmas will help me to get a decent saving on starting the army, which cannot be overlooked!! I’m quite excited to be starting with these guys, anyway – even if I do have hundreds of ghosts to try and paint! 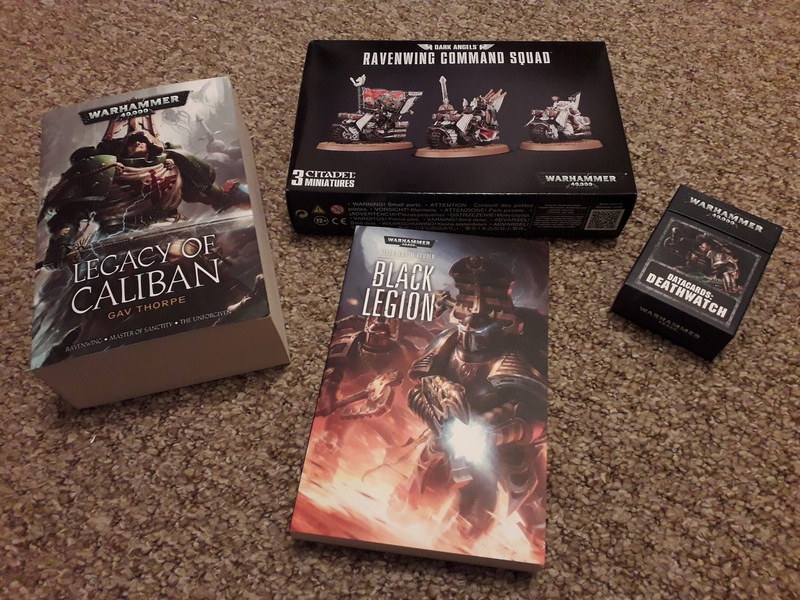 I’m hoping to just plug away at these things over the winter, and see if I can start my forays into the Mortal Realms in 2019! 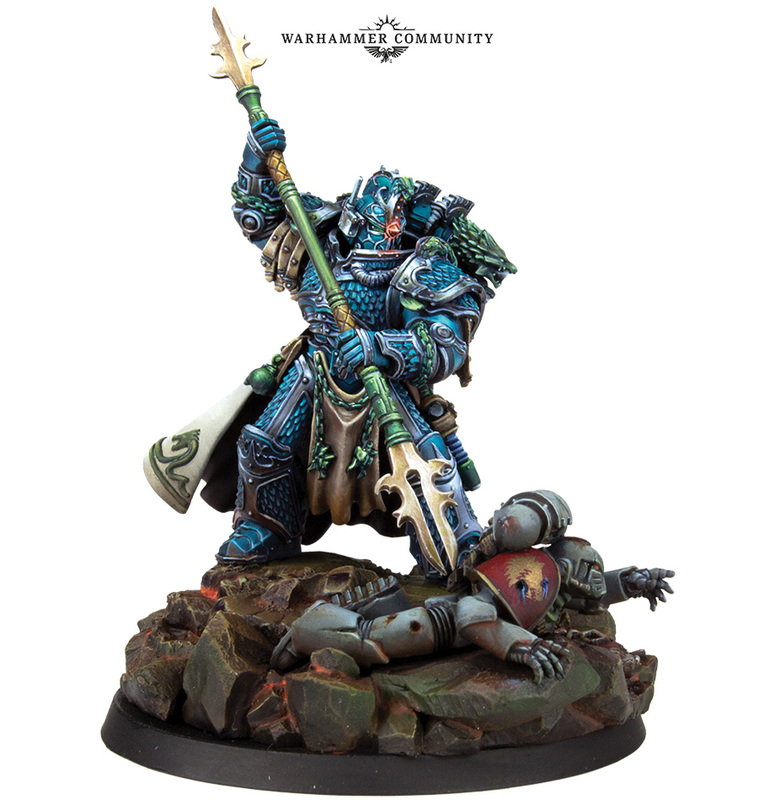 So far, I’m wanting to go for some of the Namarti models with the necessary supporting lords, and then those crazy shark-riding guys as a secondary wave within the army. Eventually, I’ll definitely be building up to getting one of those massive turtles, as it looks like it should be an amazing centrepiece model. 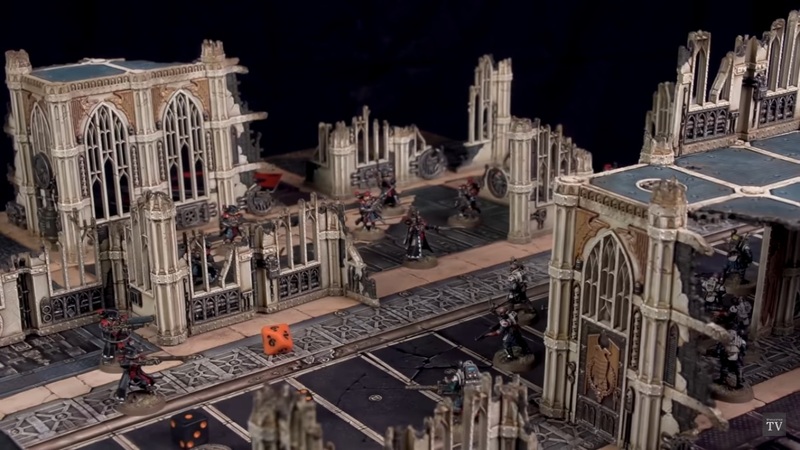 But for now, I want to keep it straightforward and go for a small-scale force that I can (hopefully) manage to get painted without feeling too overwhelmed. 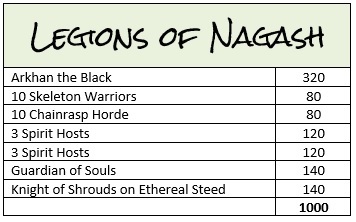 I think this is where I’ve come unstuck before – and certainly feel like I might be getting unstuck now with the Nighthaunt, as I have a desk full of them having built up all of the Soul Wars box as well as the various other units I’d bought separately! I definitely need to plan my projects better!